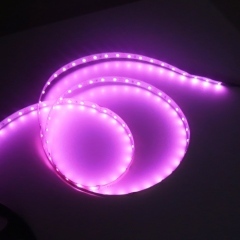 Pink color will be good for Photosynthesis of plants, so 3528 Pink LED strip lights 12V is pretty nice for plant growing. 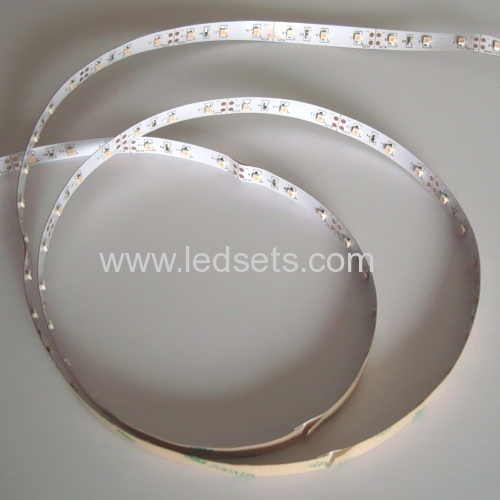 3528SMD, 60/120LEDs/M, 12/24V input.They are No hazards to environment, easy to installed with 3M tape on backing or clips, and can be separated in every 3LEDs along cut-edge or re-joint with our easy rejoint conectors (refer to the LED strips accessories). Can we cut them in short pieces, and re-joint?